4 stellar YA titles that put a fresh, contemporary spin on the classics. If you have teens that can’t get enough of classics retold, these picks just might slake that thirst. 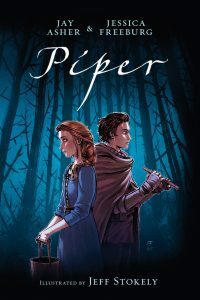 From a topsy-turvy take on Shakespeare’s Much Ado About Nothing to a graphic novel adaptation of the “Pied Piper” tale by Jay Asher, these YA works will make wonderful companions to the originals that inspired them. 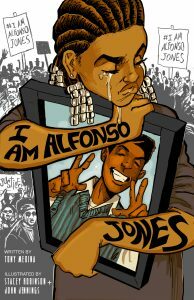 Anderson, Lily. 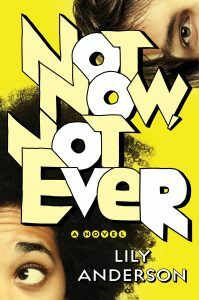 Not Now, Not Ever. 352p. Wednesday Bks. Nov. 2017. Tr $18.99. ISBN 9781250142108. George, McKelle. 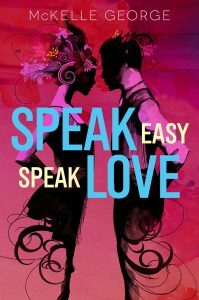 Speak Easy, Speak Love. 432p. bibliog. HarperCollins/Greenwillow. Sept. 2017. Tr $17.99. ISBN 9780062560926.